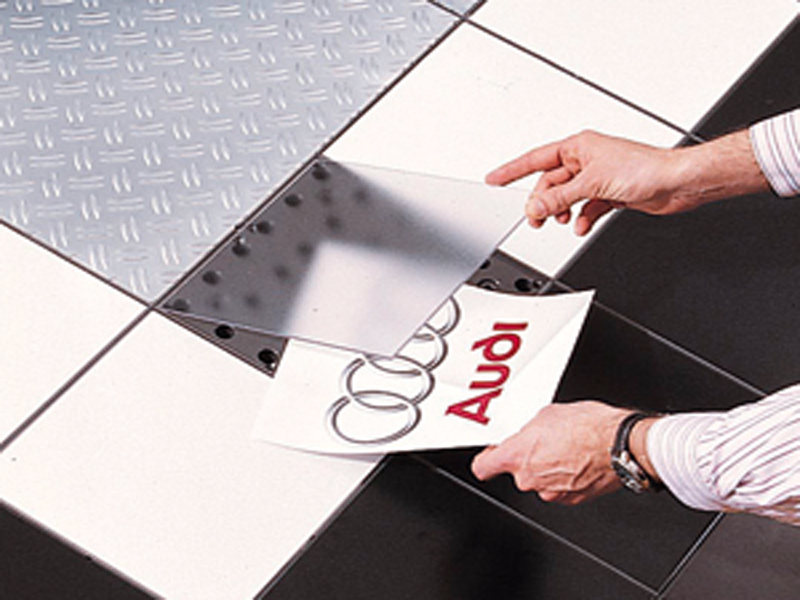 Trade Show Flooring is an essential component of any successful display. 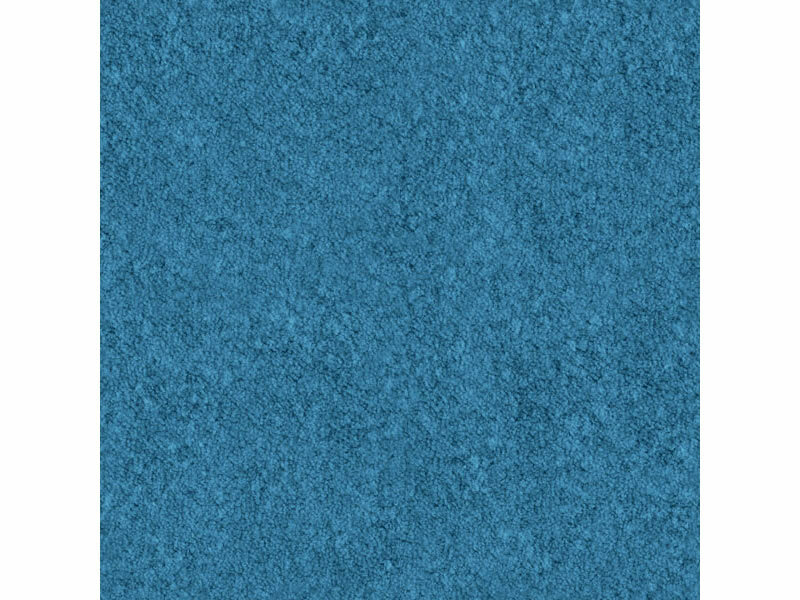 Carpeting is available in many colors and can be custom dyed and inlayed. It’s also easy to transport, install, and maintain. Choose from a wide selection of carpet choices in a range of weights, textures, and colors. Add comfortable padding for an upscale feel and comfort.